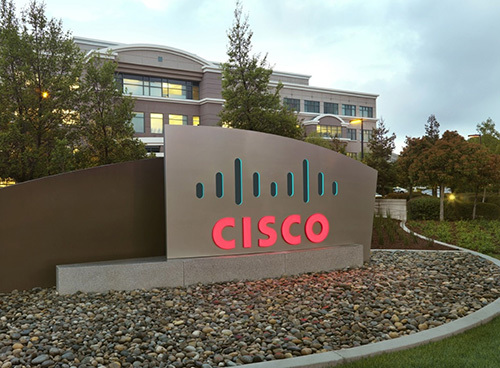 Cisco Systems Inc. said on Thursday it would buy Duo Security, a venture capital-backed cyber security company, for $2.35 billion in cash, as part of its push to expand into a faster growing area of software than its core business. Many companies are on the hunt for deals to expand their cybersecurity offerings as corporations want to bulk up their defenses against a wave of cyber attacks by criminals, spies and hacker activists. Earlier this month, telecommunications firm AT&T Inc. bought AlienVault, a cybersecurity provider for small and medium-size businesses.